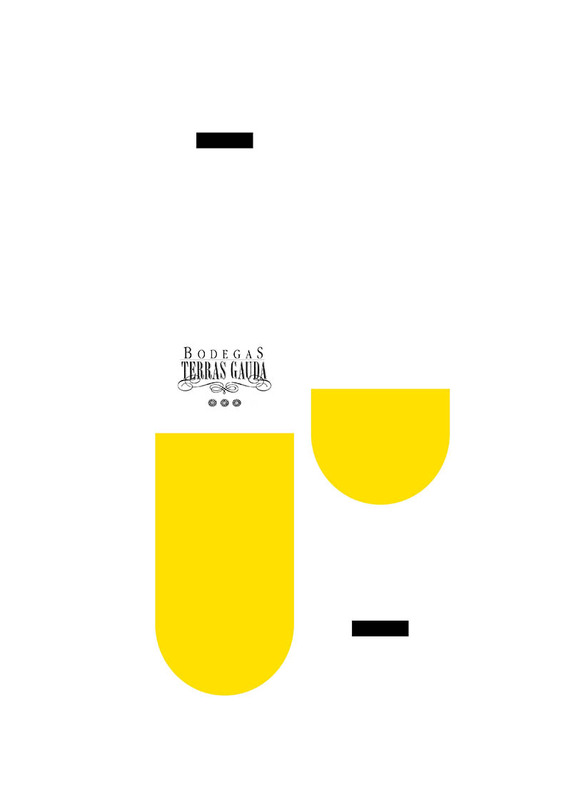 International Biennial Poster Design Terras Gauda – Francisco Mantecón Competition 2015 Announced the Winners! 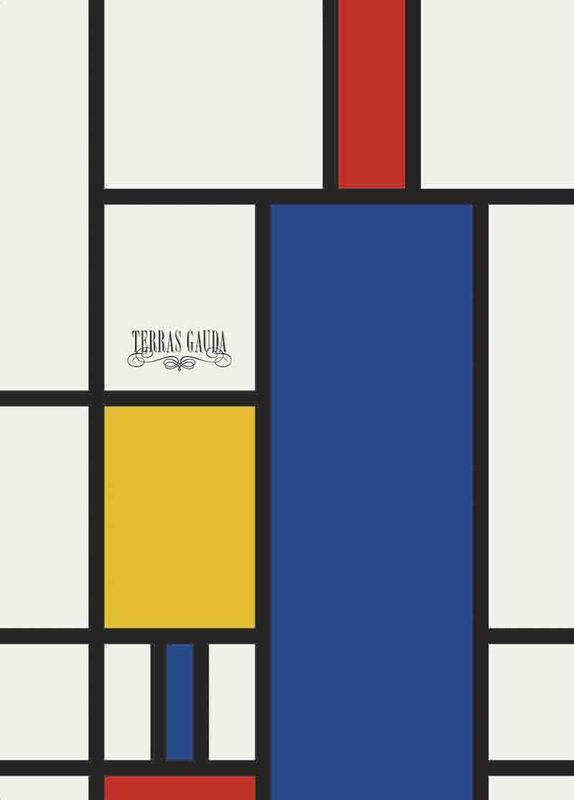 Polish designer Angelika Jaglinska is the 1st Prize winner of the International Biennial Poster Design Terras Gauda – Francisco Mantecón Competition 2015, and the recipient of a €10,000 cash prize. The 1st Vigo Port Authority Honorable Mention went to graphic artist from Israel, Guillermo Fridman, the 2nd Honorable Mention recognized an original work by Toni Pontí Ibars (Lleida); Finnish designer Joonas Vähäkallio was awarded with the Special Mention. Each of these awards was accompanied by €2,000 in prize money. 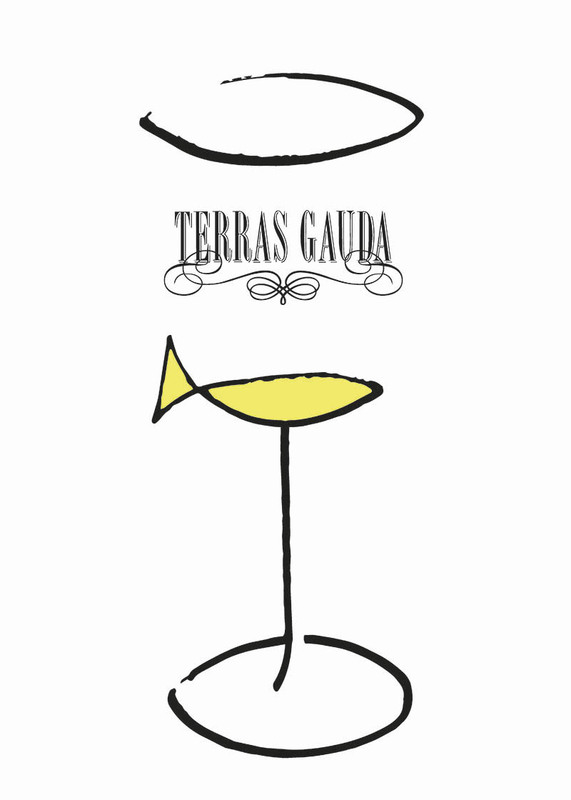 Altogether, Terras Gauda Wineries has awarded a total of €16,000 in cash prizes. The four winning posters were chosen by the panel of judges on October 30 from among 37 finalists from Israel, Russia, Finland, Denmark, Poland, Germany, Croatia, Italy, Portugal, Spain and Argentina. José Mª Cruz Novillo was the professional guest member of the panel of judges. He emphasized the artistic quality and graphic diversity of the 1,310 original works from 59 countries that were entered in the biennial competition. Francisco Mantecón Competition to form part of its exhibition entitled “The Walls Talk”, which presents a historical summary of posters, signs and announcements in Argentina. Other design festivals and contests as the International Design Festival Berlin (Germany), the SBB –BRNO Bienále Association (Czech Republic) and Independents 2014 – Liverpool Biennial Festival of Visual Arts (United Kingdom) have also helped spread the word about this competition. 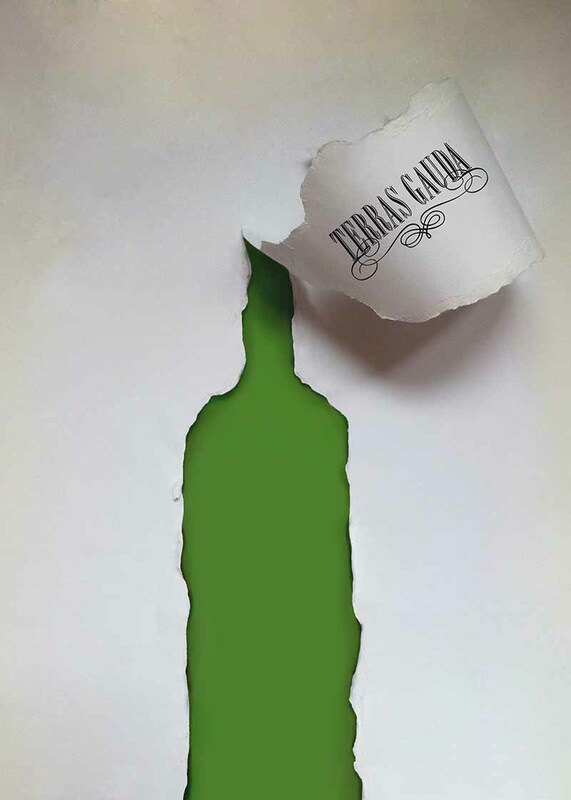 The International Biennial Poster Design Terras Gauda – Francisco Mantecón Competition is supported by the Port Authority of Vigo and the Galician Regional Government, through its Galician Tourism Office and the Department of Culture and Education’s Office of the General Secretary of Culture.